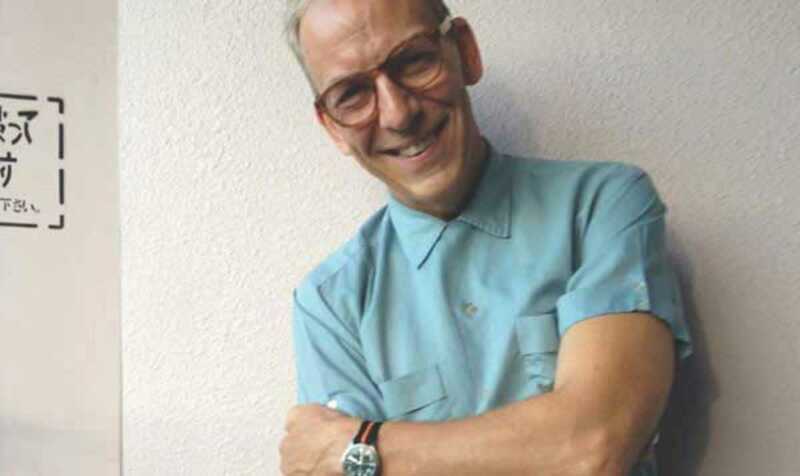 For those aware of the UK’s history of pirate radio stations, Patrick Forge is a household name. A long-time collaborator with respected music legend Giles Peterson and one of the pillars of London’s Kiss FM, Forge has firmly established himself as an international DJ, connoisseur, collector and selector, playing elegantly crafted sets between London’s Plastic People and The Room in Shibuya, Tokyo. And for one night only, he is throwing down in Barcelona. A typical Forge set will involve spicy drums and rough piano with a vintage Latin feel. So don a pair of dancing shoes and get lively at the London Connection. Support comes from DJs Fred Guzzo, Millie Johnson and Le Marquis.